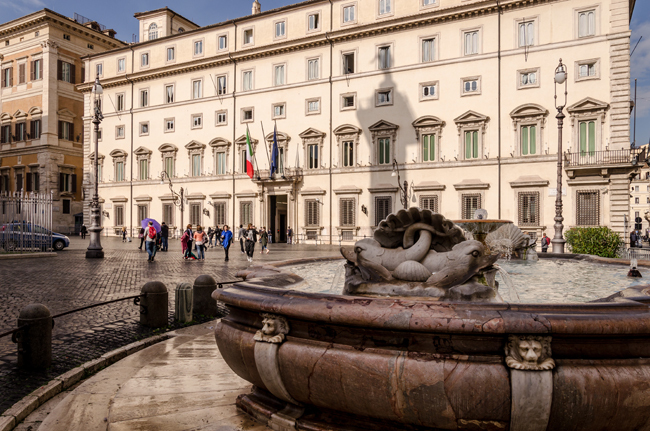 The Italian government has issued two legislative decrees that finalise the implementation into national law of the so-called EU Trademark reform package, of EU provisions on the unitary patent and of the Unified Patent Court Agreement. The Italian government’s Council of Ministers of 20 November 2018 approved two legislative decrees concerning intellectual property rights. Both decrees will come into force after publication in the Italian Official Journal. The first decree concerns the implementation into national law of EU Trademark Directive No. 2015/2436 as well as of the EU Trademark Regulation No. 2015/2424, now consolidated into EU Trademark Regulation No. 2017/1001. The Italian Industrial Property Code will therefore undergo significant amendments, most of which introduced by the above EU trademark laws. it will be possible to institute actions before the Italian Patent and Trademark Office for nullity or revocation of trademark registrations – but this will require a further decree to be enacted; note that the deadline set by the European Directive for implementation of said procedures is 14 January 2023. The second decree introduces changes into Italian law necessary to implement European Union provisions on the unitary patent as well as the Unified Patent Court Agreement. Several articles of the Italian Industrial Property Code are amended essentially with regard to the introduction of unitary patent protection (the so-called European patent with “unitary effect”) in member states participating in the enhanced cooperation. In parallel, the decree introduces provisions necessary to apply the Unified Patent Court Agreement, establishing a common jurisdiction for all participating countries with exclusive competence on actions for infringement, counterfeiting, revocation, declaration of nullity or non-infringement of European patents with or without unitary effect, as well as for related provisional and cautionary measures, counterclaims and actions for damages, including actions relating to supplementary protection certificates (SPCs) granted on the basis of a European patent. Transitory and final measures are introduced to ensure the application of Italian law in proceedings concerning the Italian portion of a European patent that are pending at the date of entry into force of the Unified Patent Court Agreement, as well as in proceedings that are brought, after entry into force of the agreement, before Italian courts under the transitory regime. Flash news – Italy notifies ratification of Unified Patent Court Agreement: kick-off by end 2017?